The stock market is in the full swing of a boom. The Dow Jones index passed 26,000 points for the first time in history while the S&P 500 is reaching 2007 levels – an ominous year for investors, as it then crashed at the start of the Great Recession. Stock market success inevitably has its skeptics. Experience would tell you that it’s only a matter of time before a market correction leads to a crash. When that happens, investors that get caught in the crash stand to lose out significantly. There are a lot of signs pointing to a comeback in the price of silver and gold in 2018 despite the stock market’s ongoing success. The US dollar is in for a rough year and there are concerns that rising interest rates could spark a credit crisis, especially in Canada where thousands of homeowners in overheated real estate markets run the risk of going underwater. As interest rates rise, real estate values take a hit while homebuyers who stretched themselves to get into the market could soon find themselves forced out by interest rates. Usually when interest rates start to rise, the US dollar gains. Despite a year of Fed Reserve hikes, the US dollar continues to slump. It’s helping US exports and so far hasn’t had an impact on the stock market, but it is going to take a bite out of consumer spending. A risky real estate market, a stock market about to peak, and a weak US dollar all mean one thing: now is the time to buy silver and gold. It may sound counterintuitive and you may be wondering why you should buy silver and gold when the stock market is doing well. The answer is all about timing. Historically, silver and gold have done well when stock markets go into decline. But when markets crash, they crash quickly. It can be difficult to get out of stock investments and buy silver and gold with the money and you can use a lot in the short term. 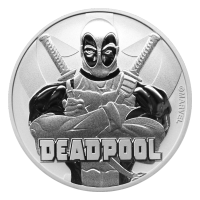 A risk-averse portfolio is already backed up by significant gold and silver bullion. 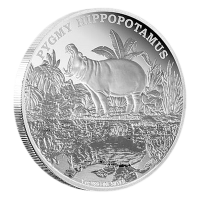 If you want to get your portfolio ready before markets change, start buying silver at Silver Gold Bull and diversify your holdings. 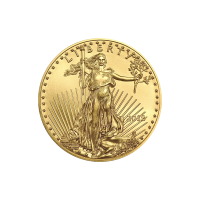 While you should speak with a financial advisor about investing in silver and gold, typically our clients buy silver and gold. 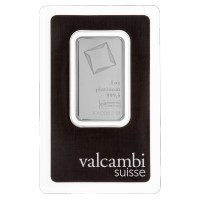 You can find bullion-grade silver bars and coins as well as gold bars and coins at Silver Gold Bull from across the world. 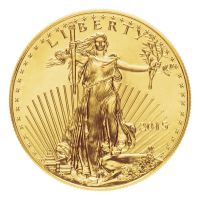 Gold and silver bullion has a high purity content and lower premiums than collectibles. 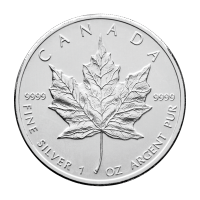 Before you buy silver, find out the latest price of silver and make sure you’re paying as close to spot price as possible. That’s easier than ever thanks to our deals and discounts. 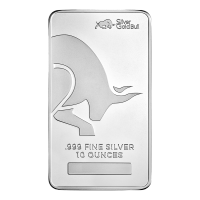 There are always ways to save when you buy silver and gold from Silver Gold Bull. Don’t get caught by a sudden change in the market. Buy silver and gold before a downturn starts.